Herpes simplex virus (HSV-1) causes highly contagious infection, which is common and endemic throughout the world. Most HSV-1 infections are acquired during childhood, and infection is lifelong. The vast majority of HSV-1 infections are oral herpes, but a small proportion of HSV-1 infections may present as genital herpes. HSV-2 infection is widespread and is almost exclusively sexually transmitted, causing genital herpes. HSV-2 is the main cause of genital herpes and is lifelong and incurable. 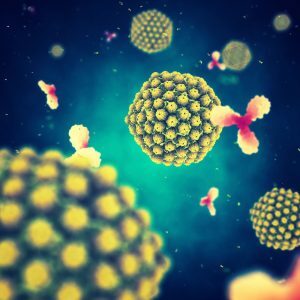 The Native Antigen Company offers a range of both antigens and antibodies for research into both HSV-1 and HSV-2, including specific reagents that can distinguish between these infections. Human herpes simplex virus (HSV), also known as human herpes virus (HHV), is a large enveloped double stranded DNA virus that belongs to the Herpesviridae family, subfamily Alphaherpesvirinae. Human HSV exists as two distinct serotypes: herpes simplex virus type -1 (HSV-1 / HHV1) and type -2 (HSV-2 / HHV2). Both HSV-1 and HSV-2 are neurotrophic viruses that invade the central nervous system (CNS), where they replicate and have the capacity to establish a latent infection (Nicoll, MP et al). HSV-1 and HSV-2 are primarily transmitted from human-to-human through contact with mucosal surfaces and damaged skin, which are common sites of primary HSV infection. However, the route and site of infection differs for each serotype with some reported overlap. Typically, HSV-1 is transmitted through oral-to-oral contact giving rise to infection of the lips, eyes and oropharyngeal mucosa, and can also present in the genital tract through oral-genital contact. HSV-2 tends to be sexually transmitted via contact with infected mucosa or damaged skin associated with the genital tract. In most cases, individuals infected with either HSV-1 or HSV-2 for the first time remain asymptomatic or present with painful blisters or ulcers at the site of infection. HSV-1 establishes latency in the trigeminal ganglia, whereas HSV-2 tends to establish latency in the lumbar-sacral ganglia. 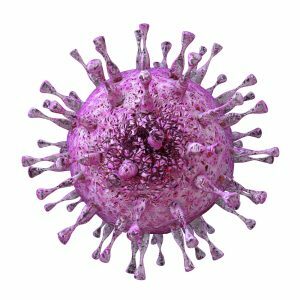 Reactivation of either HSV-1 or HSV-2 can occur in immunosuppressed individuals or in seropositive individuals in response to a wide range of stimuli including periods of emotional and physical stress. 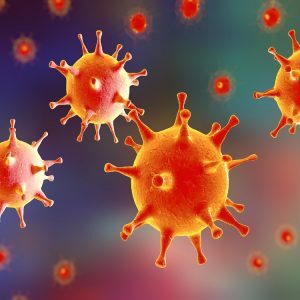 Both HSV-1 and HSV-2 are widespread, lifelong infections. Some symptoms of infection can be alleviated using antiviral medication, though no prophylactic vaccine currently exists for either HSV-1 or HSV-2 (WHO factsheet). Nicoll, MP et al. (2012). The molecular basis of herpes simplex virus latency. FEMS Microbiol Rev.36(3): 684–705. We offer a range of native antigens for both HSV-1 and HSV-2. 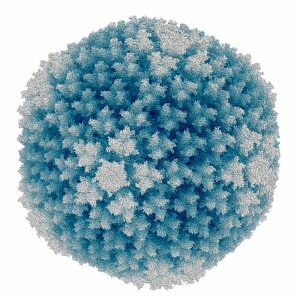 Virus preparations are derived from in vitro culture, with the option of a whole cell lysate or highly purified viral particles available. We also offer a preparation of purified gG2 protein, which is the only known protein that can serologically distinguish between HSV-1 and HSV-2 infections. Our range of antibodies specific to herpes simplex virus includes reagents specific for glycoprotein D, which bind to both HSV-1 and HSV-2, and an antibody that is highly specific for HSV-2. These inlcude antibodies validated as matched pairs in immunoassays.